Surrounded by dense forestry, slope down to another miracle of nature in Kefalonia’s subterranean world and let your footsteps guide you to the cave of the nymphs. Beautiful waters with changing shades of blue as the sun sets, honey-like brown walls and countless stalactites will take your breath away and travel you to a mythical world that you will remember forever. 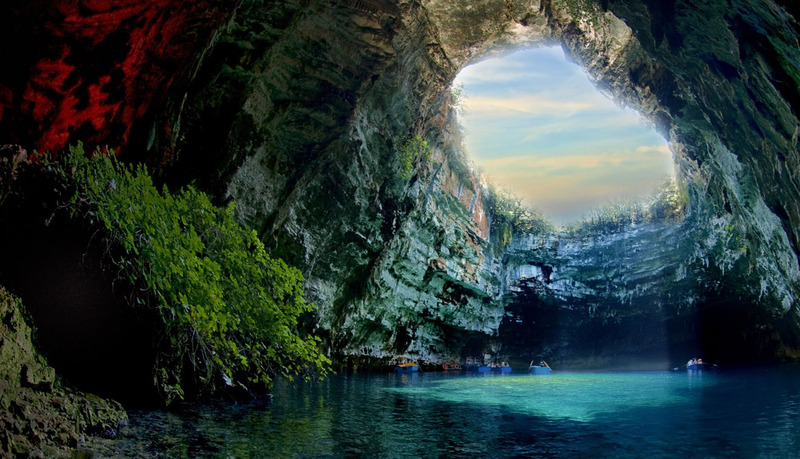 Indulge in the virgin beauty of amazing Kefalonia Island in private boat tour and cross the blue cave waters with friends, family or on a romantic cruise with your other half aboard.